Linkin Park have released a statement revealing they are working on a special event to ‘honour Chester’s memory’. Lead singer, Chester Bennington, was found dead at his LA home in July, shocking the music industry as well as fans around the world. Taking to Twitter, the band thanked their fans for the ‘tremendous outpouring of love’ which they said had strengthened their spirits since the death of Chester. Just wanted to say thank you to all our fans around the world for the tremendous outpouring of love, which has strengthened our spirit during this incredibly difficult time. The five of us are so grateful for all of your support as we heal and build the future of Linkin Park. We are working on a special public event in Los Angeles to honour Chester’s memory, and look forward to sharing details with you soon. 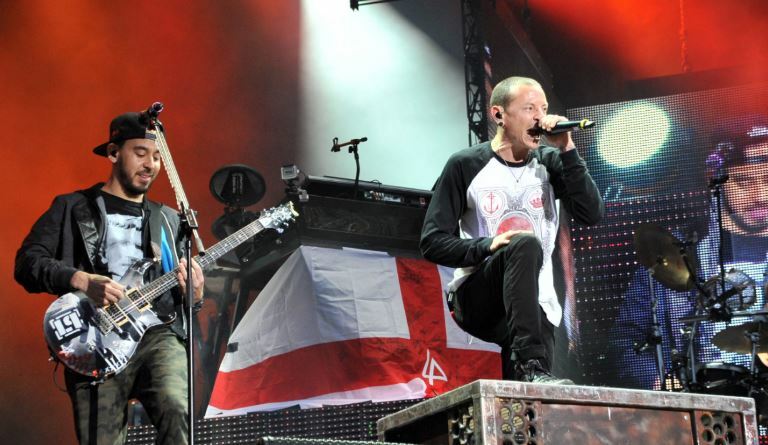 Peace and love, Phoenix and Linkin Park. 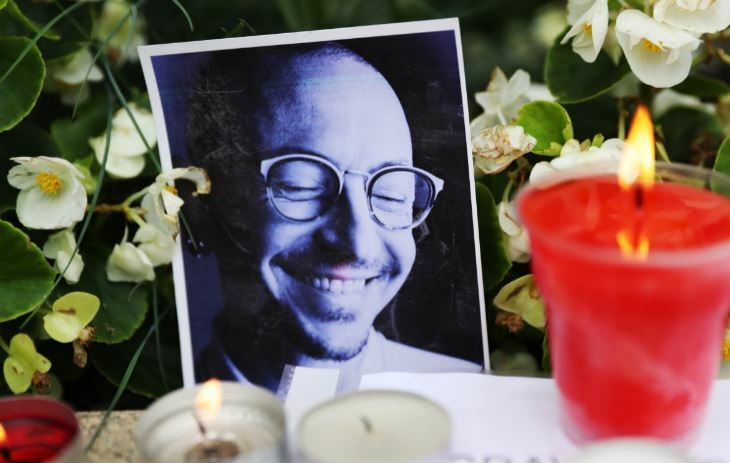 In the aftermath of Chester’s passing, fans paid tribute to the singer and new purchases of Linkin Park’s music resulted in a Billboard Chart surge for four of their most famous albums. Whatever they’re planning, we’re sure it’ll be a fitting tribute to Chester. Please don’t suffer in silence. Call Samaritans on their free 24-hour hotline on 116 123.